There’s a lot of feminine hygiene products that I tried since I was in college. 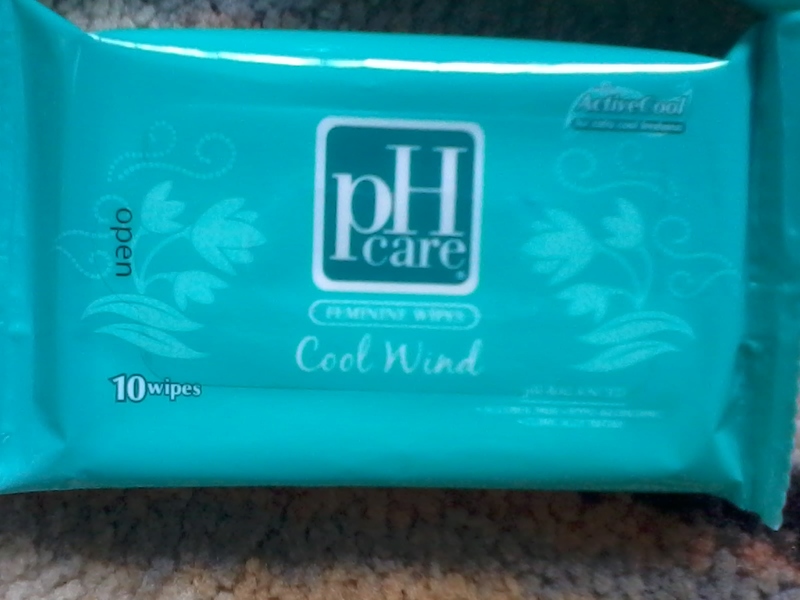 Whenever I’m using it, I got allergies due to the low pH level. A product with pH level of 7 is safe. Though, lower than pH 7 is acidic and higher than 7 is basic. Few days ago, I visited the supermarket and I was stumbled upon a new feminine hygiene product called pH Care Feminine Wipes. When I used it yesterday, it makes me feel fresh and comfortable.This Cool Wind variant let me stays me clean with breezy action from ActiveCool. It’s pH balanced, alcohol-free and hypoallergenic. I don’t need to worry about my allergies. 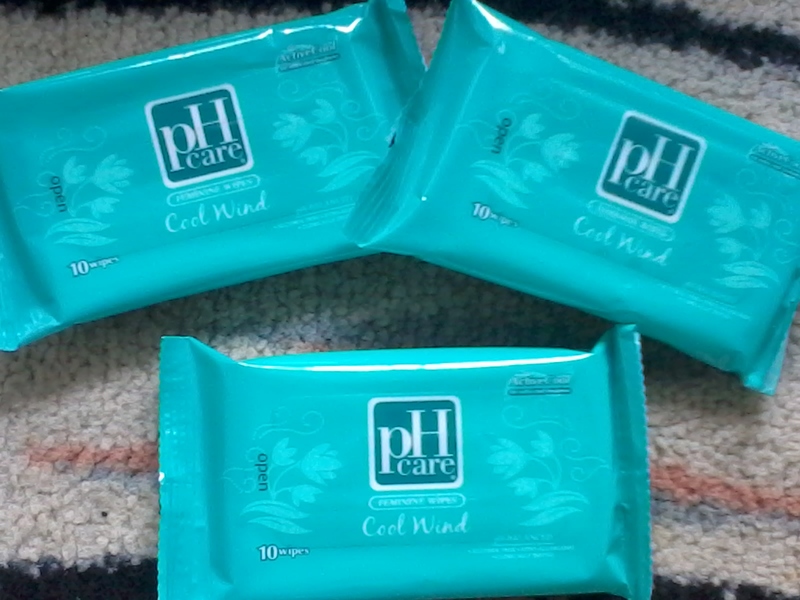 What I love about pH Care Feminine Wipes is that it’s handy and easy to use. Perfect for ladies who are always on the go. Check out Unilab’s Facebook page and learn more about this exciting product from pH Care.